Cult Japanese brand DHC, released some new skincare and makeup products last month and I've been busy testing them out. I have a major soft spot for anything Japanese (Tokyo is still one of my favourite cities that I've had the pleasure of visiting and I desperately want to go back! ), and DHC are probably one of the easiest Japanese brands to buy over here in the UK. Their Deep Cleansing Oil is a fantastic oil-based makeup remover which removes everything (and I mean everything!) and I regularly see many of their other skincare products popping up on my Instagram feed. 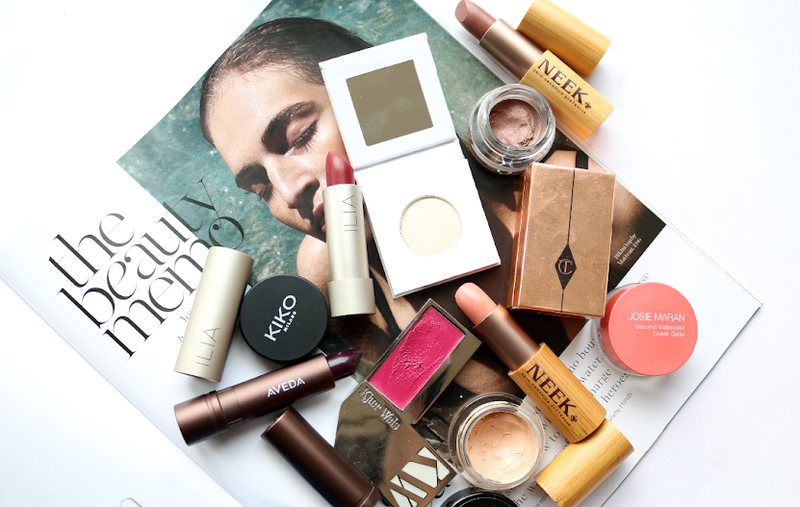 But anyway, let's check out these shiny new products, shall we? 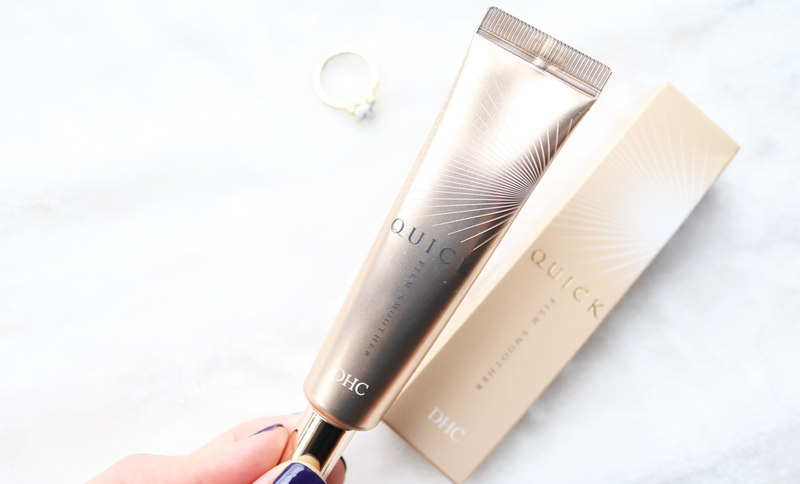 The Quick Film Smoother is a light moisturiser with a primary aim of reducing the appearance of fine lines by plumping them up and softening them, and it also gives the skin a bit of extra moisture. It uses key ingredients such as ESM (Egg Shell Membrane) Peptides to give an immediate smoothing effect, Seaweed extract to instantly lift, and a Soybean Protein complex to draw in moisture and help protect the skin's elasticity through long term use. 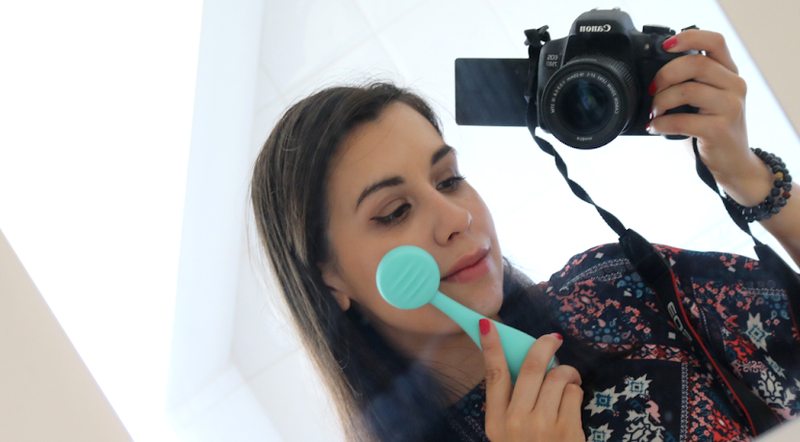 As I'm still in my twenties, I don't have any wrinkles yet, but I do have some fine lines around my eyes from staring at screens all day and this does work on those to gently smooth them out. It seems to be more of a temporary quick fix though because as soon as I wash my face in the evening, the fine lines are back. However, I much prefer to use this product as a makeup primer as it helps to create a nice smooth surface, and the light gel cream texture feels great. Mature skins will definitely appreciate this more, but I will happily keep it in my makeup bag as a primer. 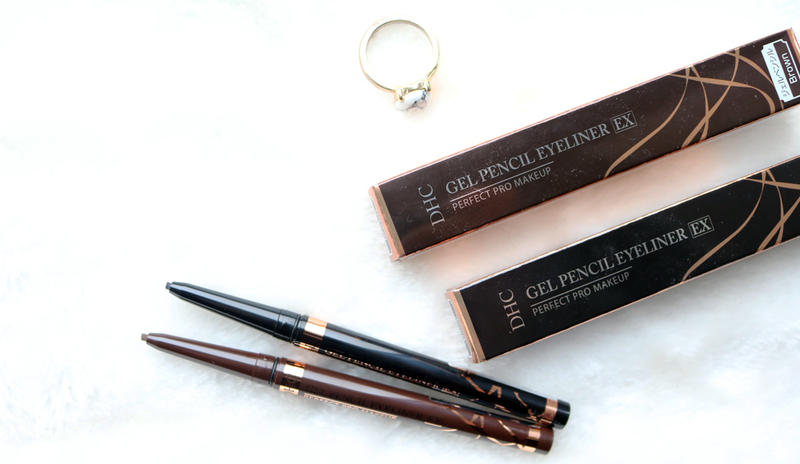 I wasn't aware that DHC even had a makeup range until these new eyeliners arrived, and if they're anything to go by, I'll definitely be checking out some more from them! I use gel eyeliners probably as much as I use liquid ones, and these are really good. 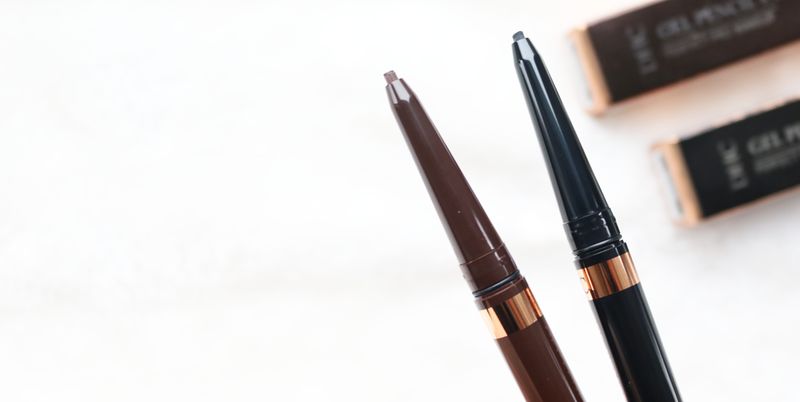 These twist-up liners apply smoothly and they don't smudge or budge for a good 7-8 hours which is impressive for me as I have quite oily eyelids, so they may last longer on you if you don't have this problem. 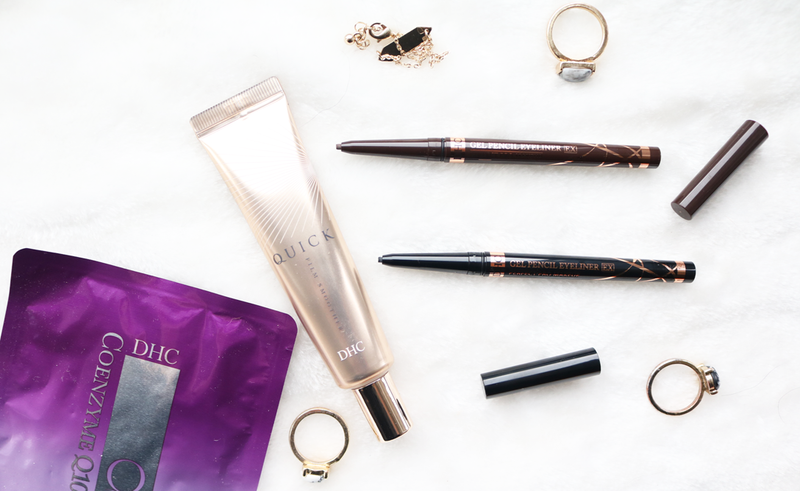 The tips are small and fine so they're great to use for tight-lining to achieve a precise finish, and I personally love using them on my lower waterline when I'm in the mood for a smokey eye. 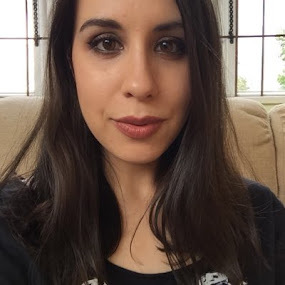 I've tried out both the brown and the black shades, and I have to say that the brown is more richly pigmented with one swipe than the black, but the black is still strong and it's great to build up for a more dramatic evening look. You guys all know that I love sheet masks so I always get excited when I get the chance to try out a new one. 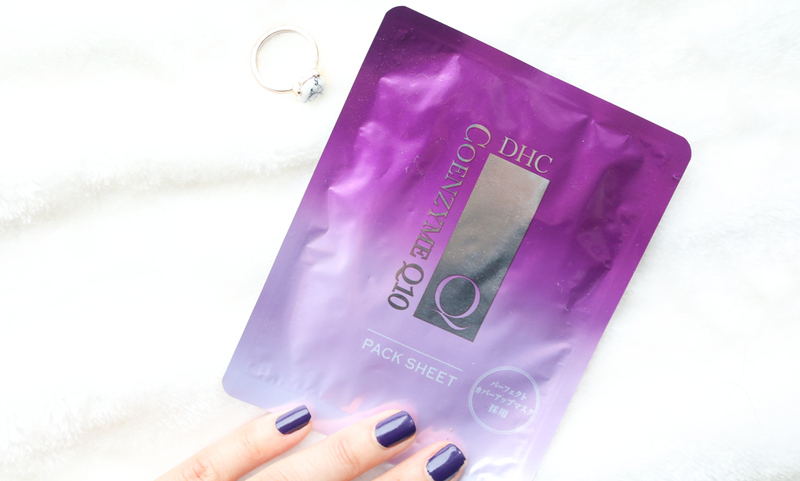 I've used some other sheet masks from DHC before and they were just OK, but this newbie definitely gets a thumbs up from me. The Coenzyme Q10 mask is mainly for moisturising, firming and targeting fine lines and wrinkles, yet I feel that anyone who has dry or dehydrated skin will see a positive result from using this, regardless of your age. It's formulated with Coenzyme Q10, a popular and powerful antioxidant enzyme which has been proven to help support the production of collagen and fight free radical damage, whilst Vitamins C & E have been included for brightness and hydration. I've only tried this mask once, but after 20 minutes, my skin felt instantly smoother and softer. Oddly enough though, I noticed that the results became better and more visible a few hours later, as I began to see a bigger difference in how plumped up and hydrated my skin was. A good one to try if you love moisturising sheet masks!